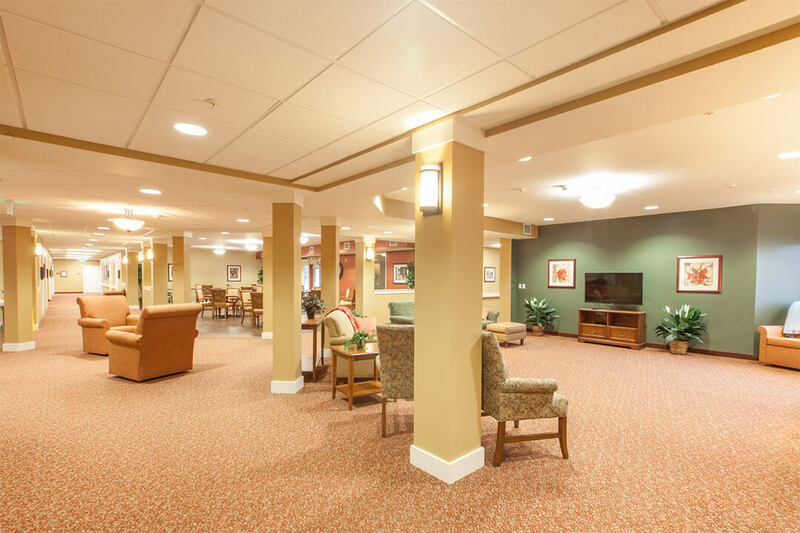 With over 40 years experience, Lenity’s MEP department has successfully designed mechanical and electrical systems for a variety of project types, including senior housing, healthcare, governmental organizations, schools, non-profit, commercial and business clients alike. 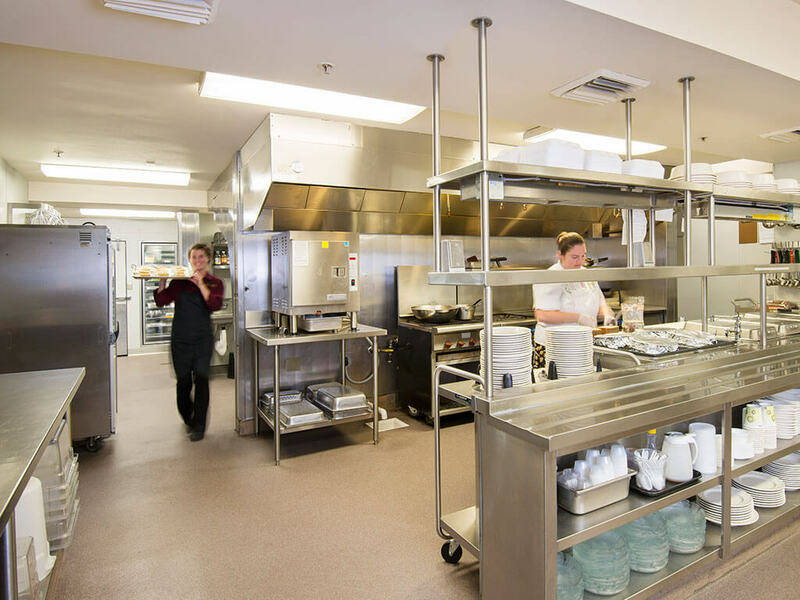 Our team delivers a wide range of technical services in the fields of mechanical, electrical, plumbing, and lighting design. Working in tandem with our in-house land use planning, landscape architect, and architects, we provide a seamless transition from schematic design to project completion – all with greater efficiency than a standard engineering firm. During construction, Lenity’s MEP team will perform site visits to help ensure the proper execution of all MEP Plans. 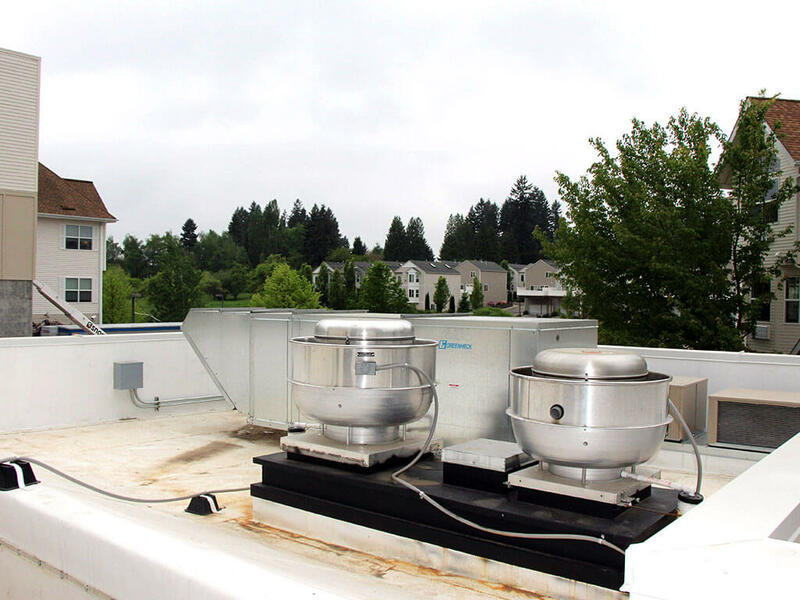 Additionally, Lenity offers MEP system design as a stand-alone service including: the creation of plans for design-build contractors, mechanical and electrical subcontractors, and/or owners requiring plans and specifications for bidding, construction, code enforcement review, or permitting. 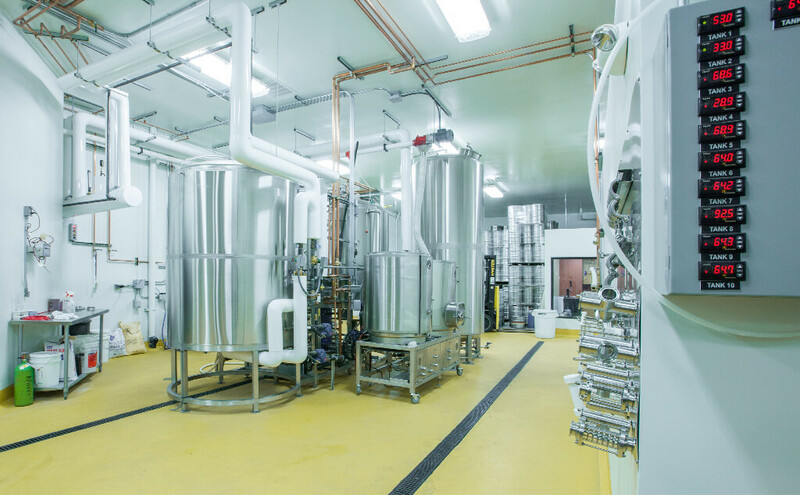 Lenity’s mechanical engineers design systems to ensure energy use, maintainability, comfort, controllability, and integration into architectural design to meet all code and client requirements. 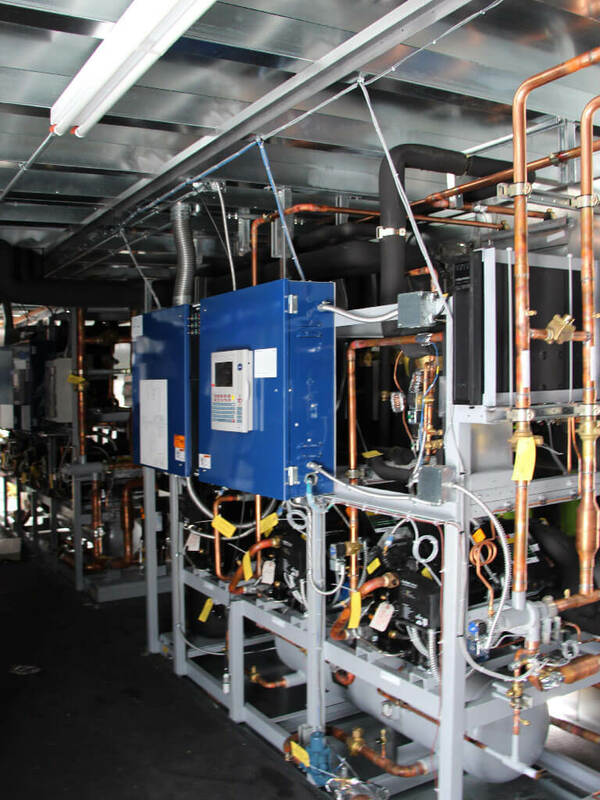 We are experienced in various air systems; Variable Refrigerant Flow (VRF), Packaged Rooftop Units (RTUs), Package Terminal Air Conditioners (PTAC), Ductless Split Systems, and Energy Recovery Ventilation. 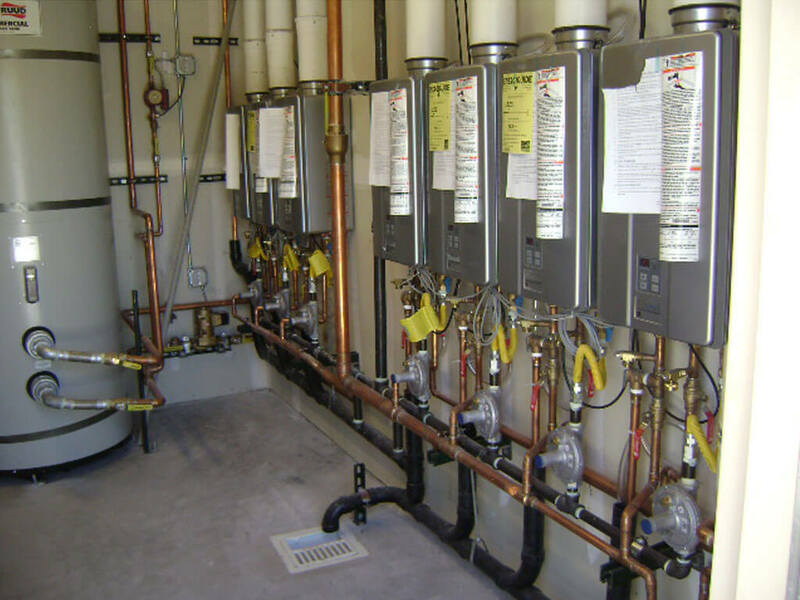 For building plumbing systems, we can design for waste, domestic cold and hot water systems, condensate, combustion gas and other piping systems as necessary. 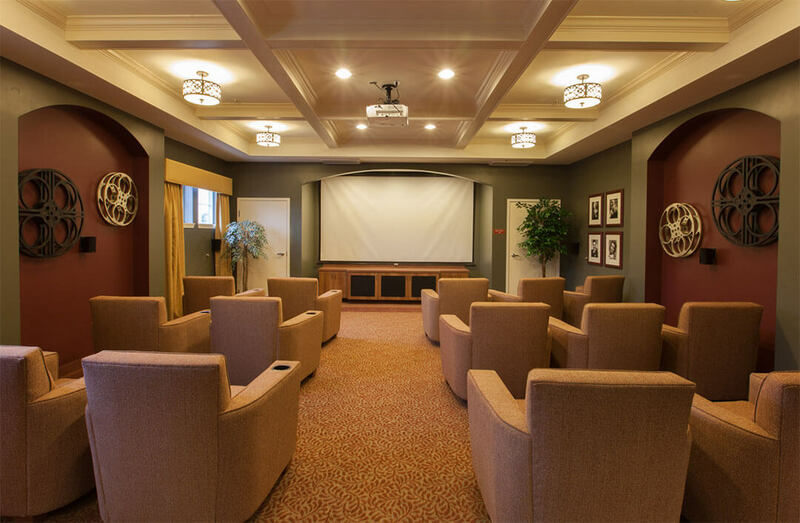 Indoor environment air quality and comfort are important parts of any occupied space. 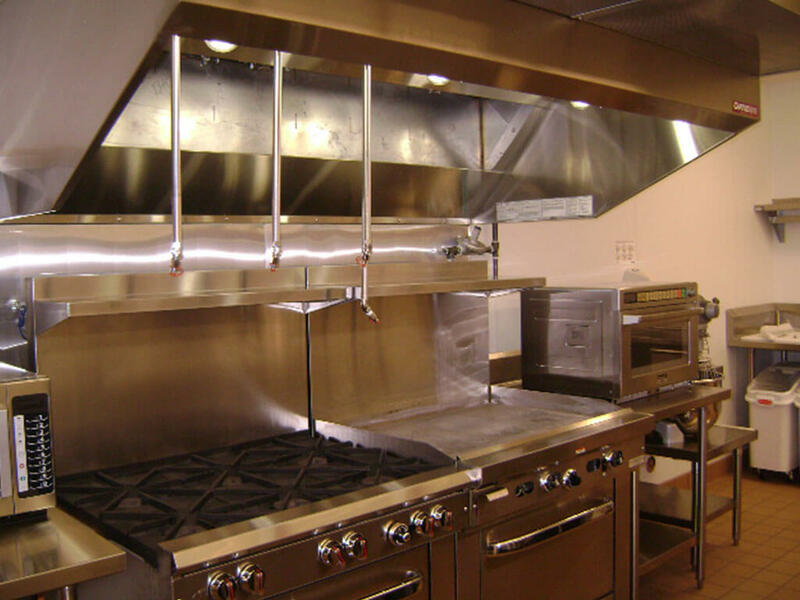 We work to design systems to provide levels of comfort within the owner’s budget requirements and expectations. Dedicated to providing high performance buildings, we work on the thermal envelope and natural lighting to lower energy requirements and then work to select systems that are efficient, sustainable, and cost-effective. With thermal modeling software to evaluate system performance, we can ensure that proper heating and cooling requirements are met. Our electrical engineers and designers work together to develop inventive ideas for electrical systems that are integrated and work in harmony with the building and its occupants. These are tailored to each client’s project criteria and flexible enough for future planning. 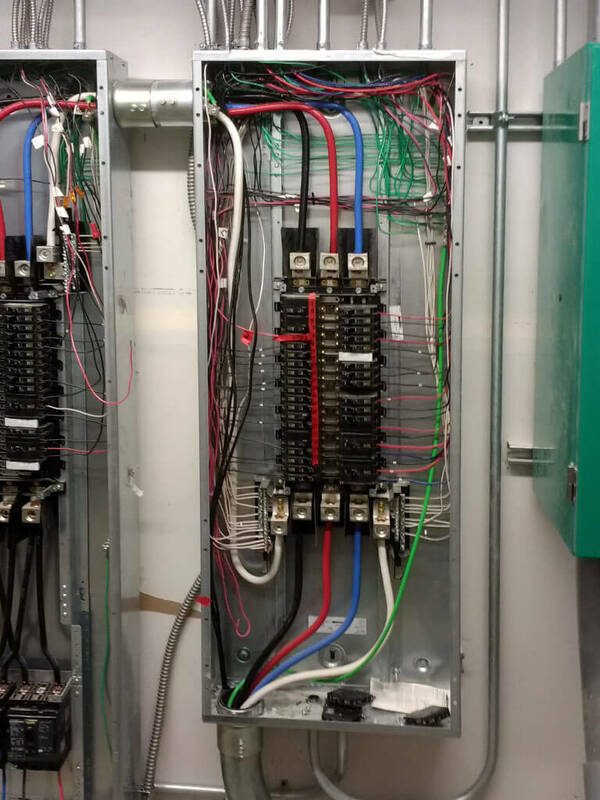 Experienced in plans, specifications and construction administration, our electrical engineers and designers develop efficient designs for various types of projects. 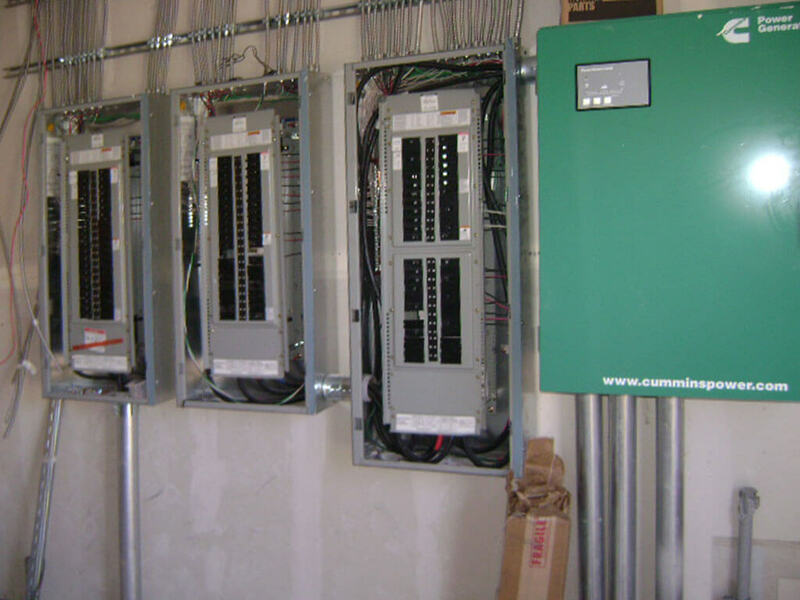 Specializing in lighting and control, low voltage, power distribution, emergency power systems and signaling systems, Lenity’s electrical team design insightful, high-quality systems.